Thirty years of art will be celebrated this Presidents Day weekend, Feb. 16-18, from 9:30 a.m. to 6 p.m., across the beautiful, tree-shaded campus of St. Stephen’s Episcopal Church in Coconut Grove. The MakersFest at St. Stephen’s Art Show is a hand-crafted experience of sound, color and flavor. Unique artists, music makers and crafters are producing original works of art combining traditional techniques with modern, unconventional styles, contexts and subject matters. “This last year was the epitome of what Coconut Grove can do with when they focus on being both intimate and international” said 20-year veteran artist Marv Murphy. 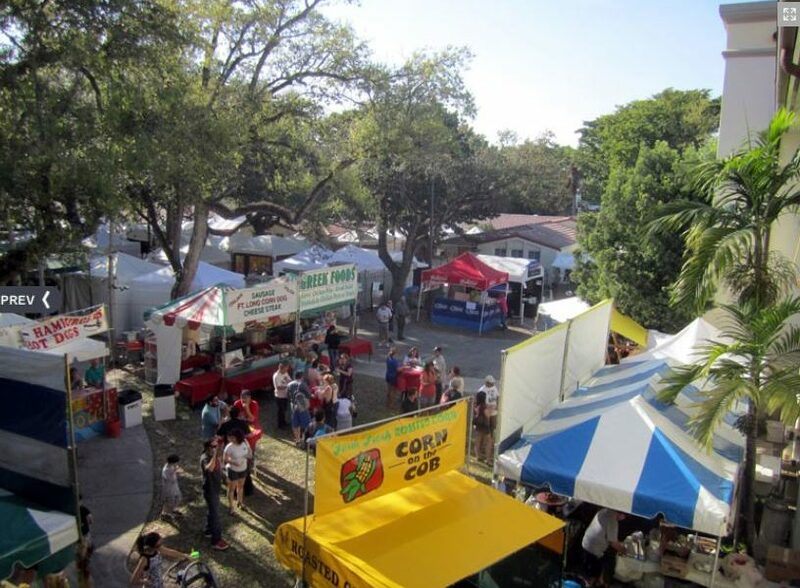 The event continues to be conducted within steps of the Coconut Grove Arts Festival and is renown to buyers and artists alike who consistently rate it A-plus for patron and artist treatment, amenities, facilities and volunteer support. This long standing, nationally significant show focuses on maintaining “Art is in the Heart” as not just as a theme but as the code of conduct for all staff and volunteers. The show is sponsored by Eagle Brands, Coconut Grove Bank, Carlson Fence, Sidewalk Salads, Eaglenest Outfitters and Coconut Grove Grapevine.